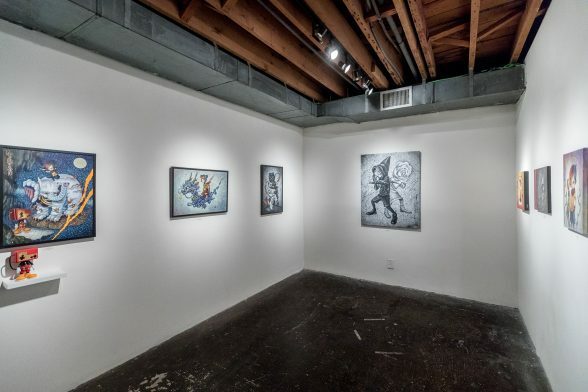 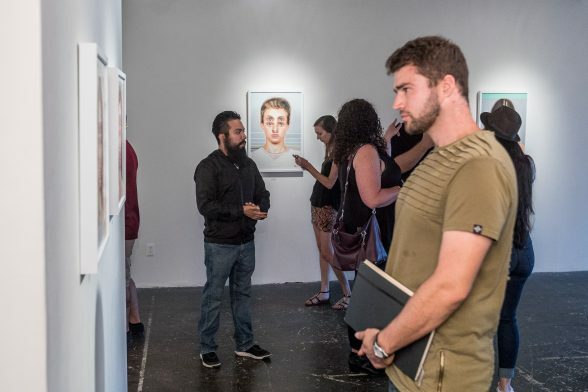 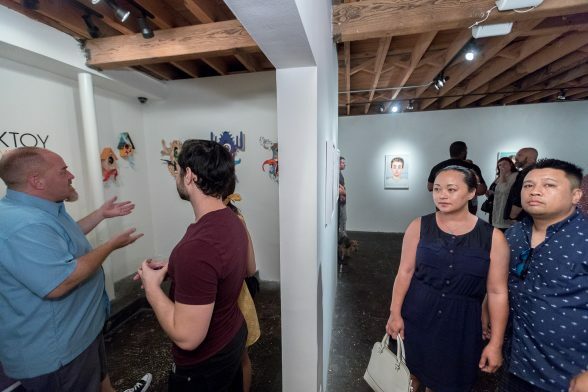 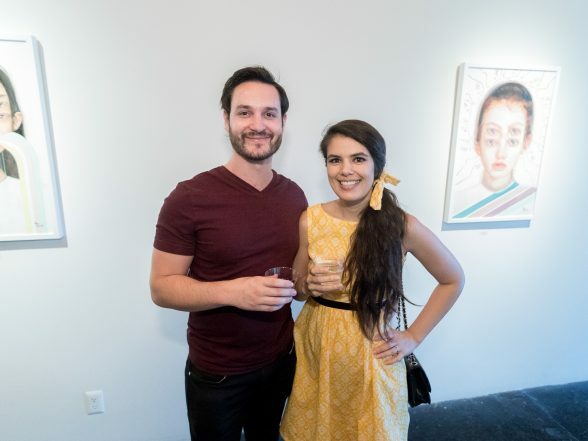 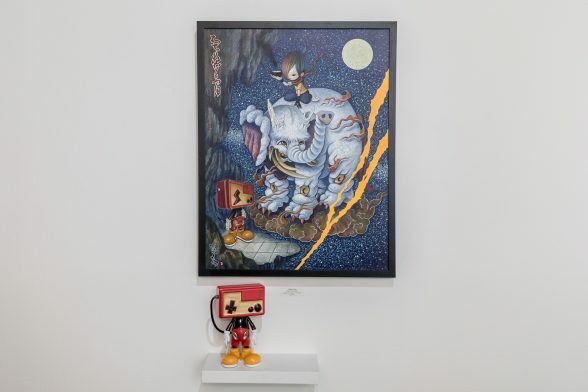 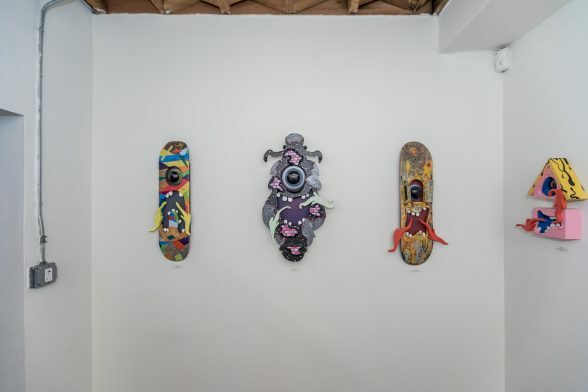 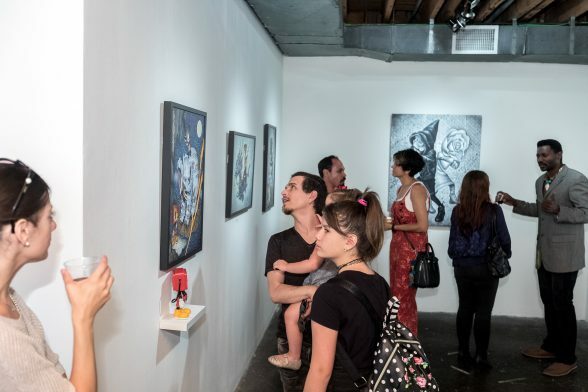 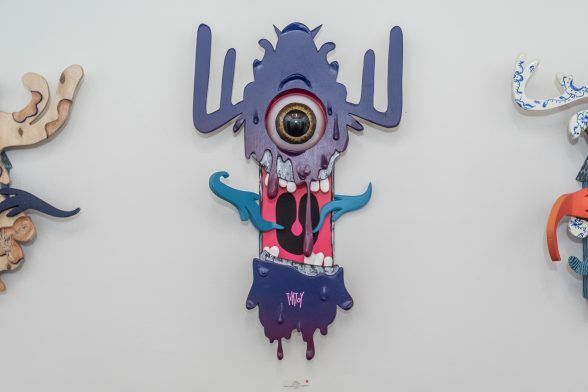 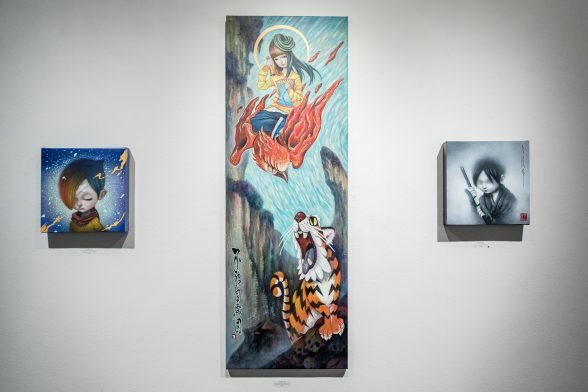 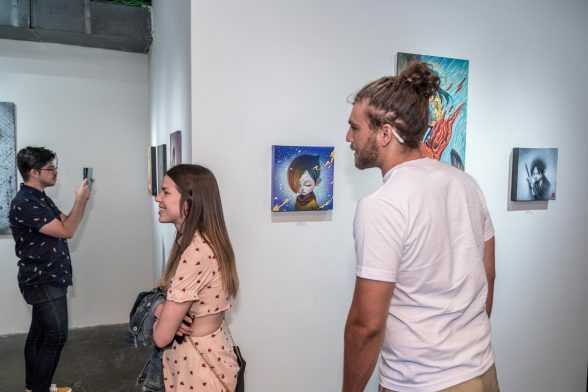 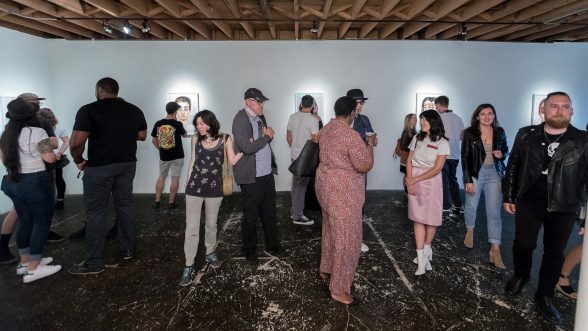 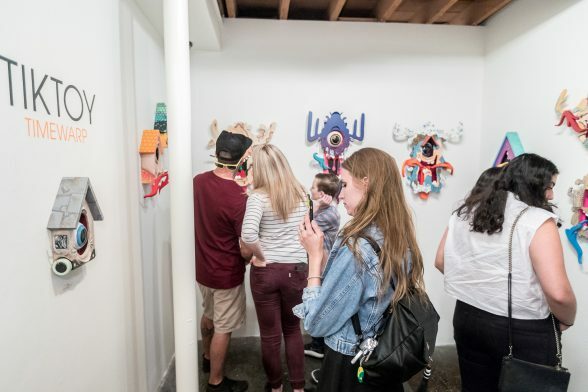 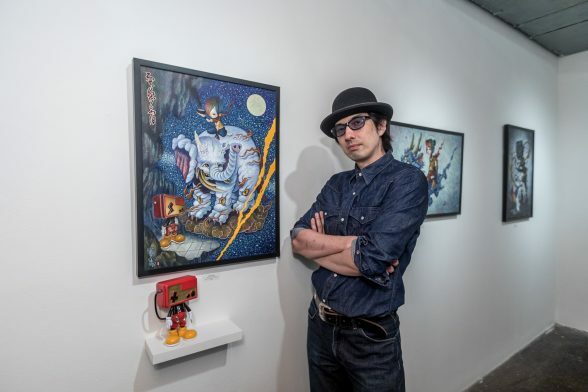 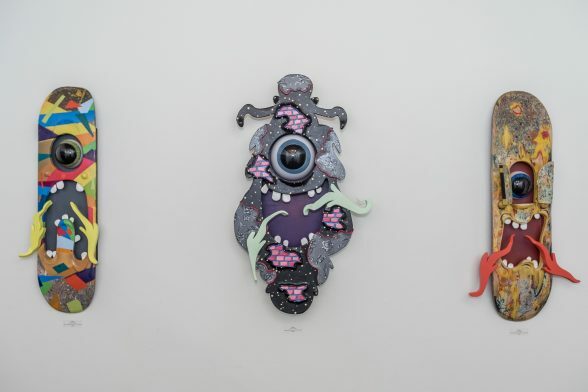 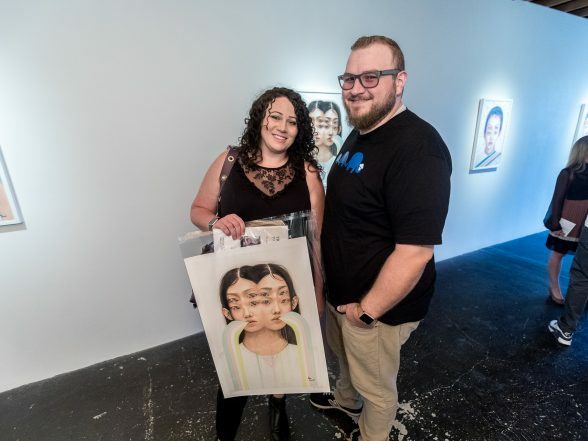 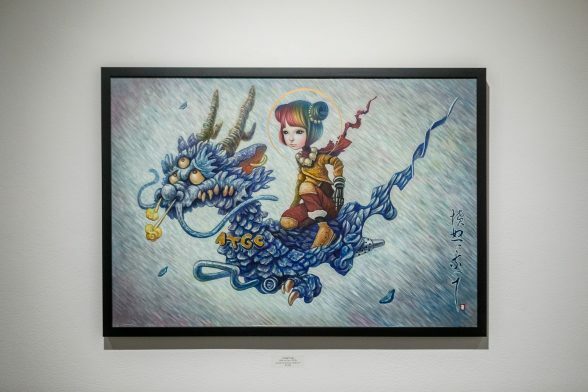 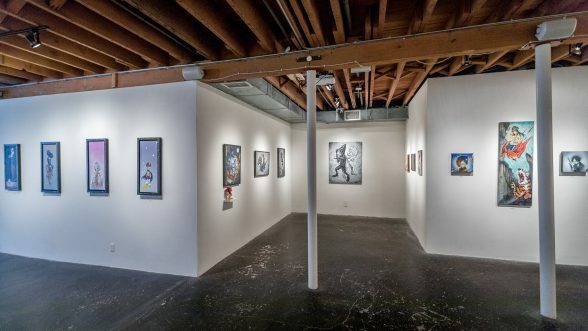 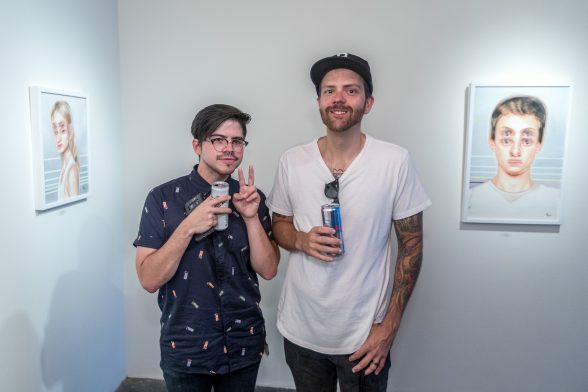 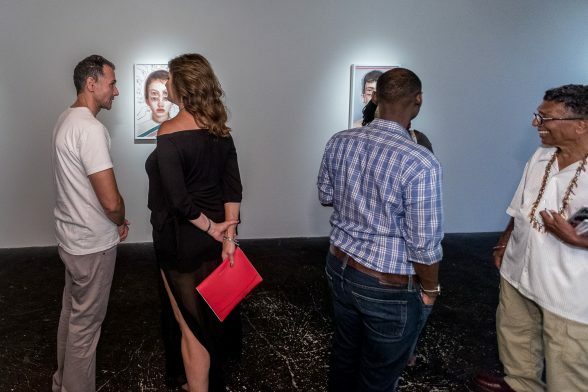 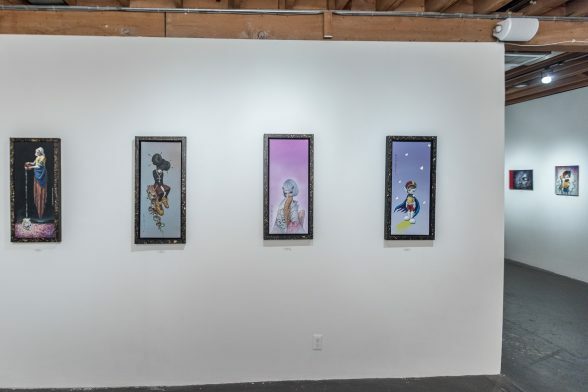 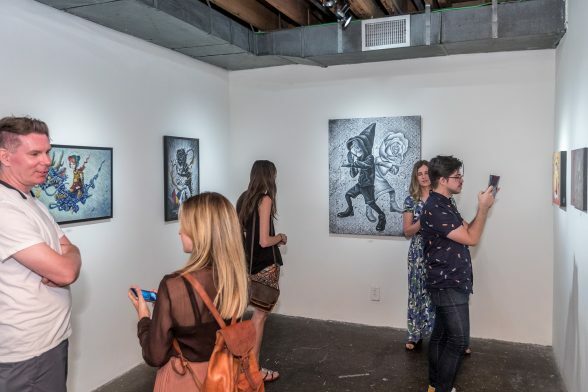 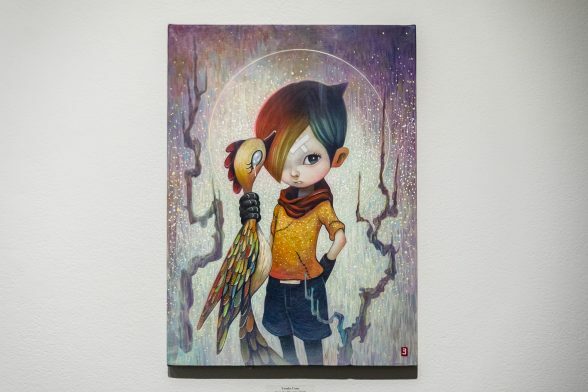 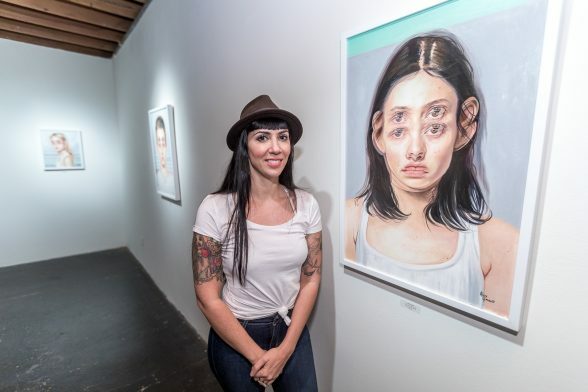 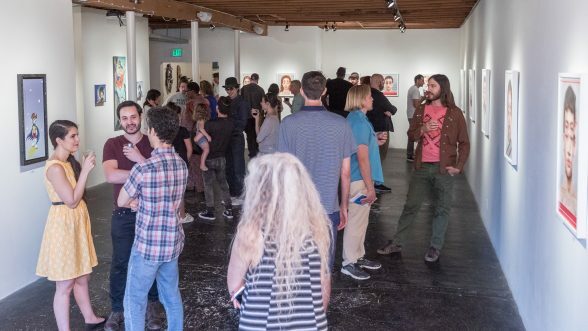 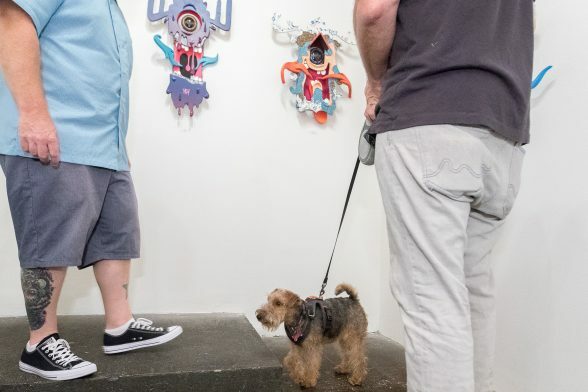 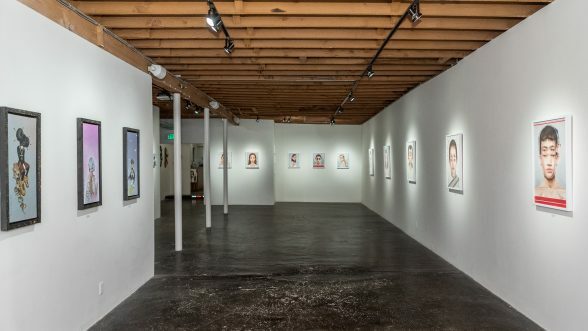 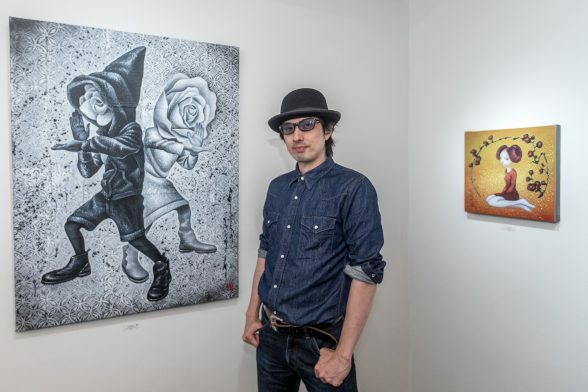 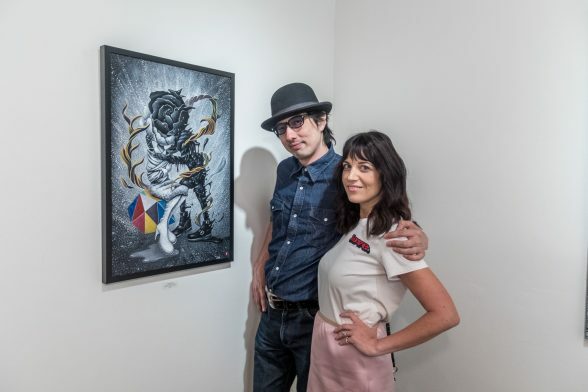 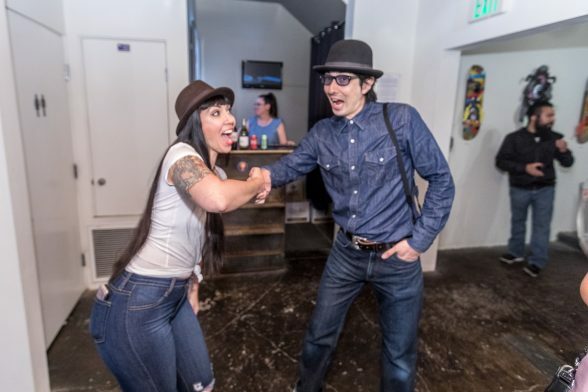 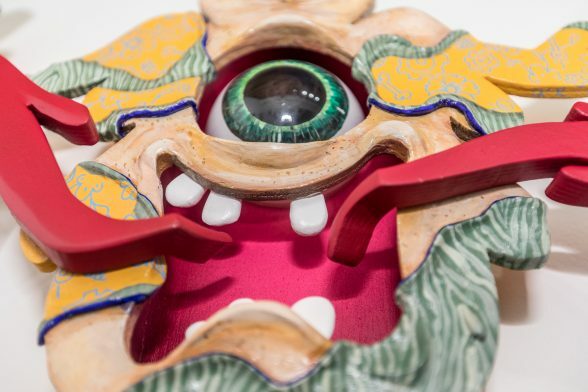 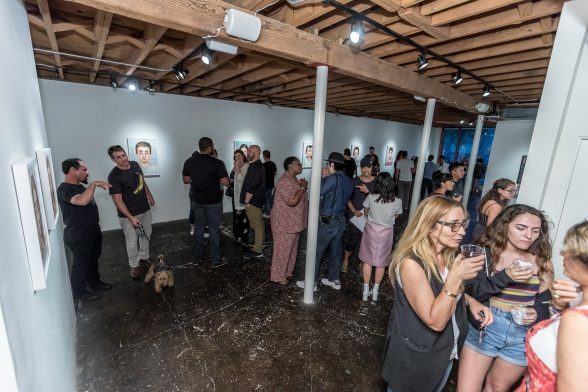 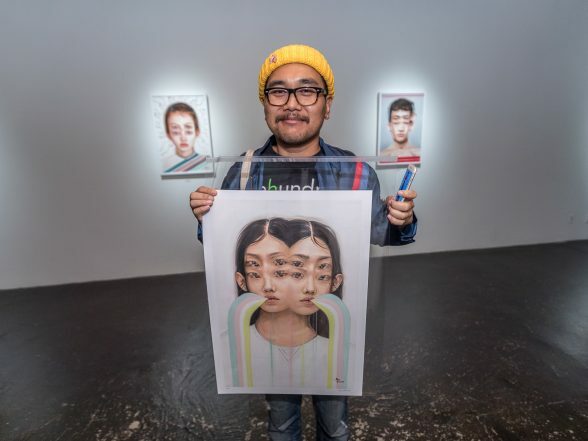 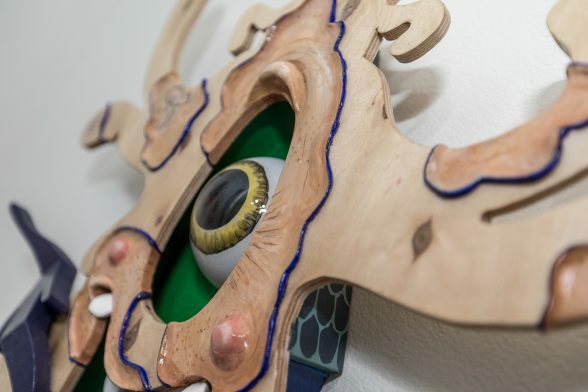 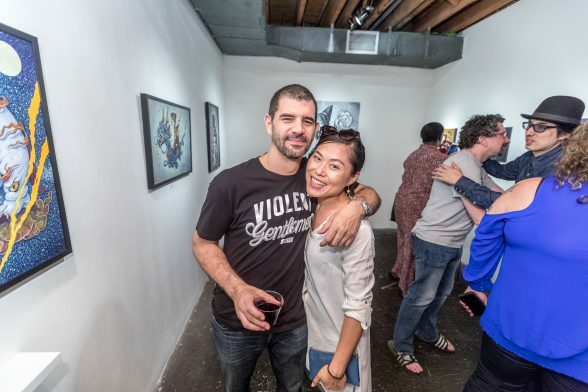 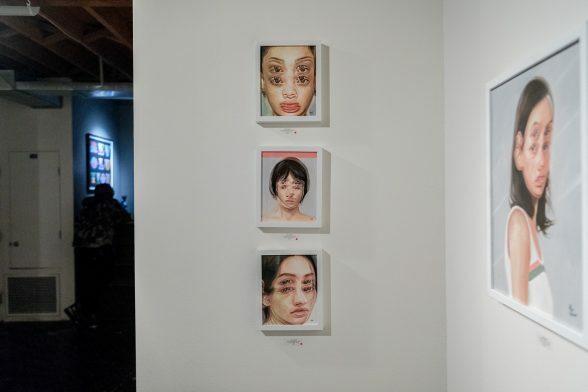 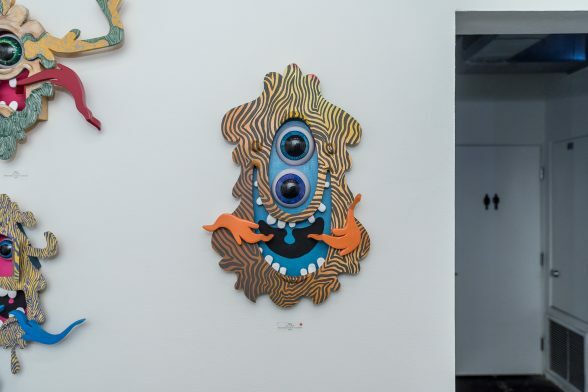 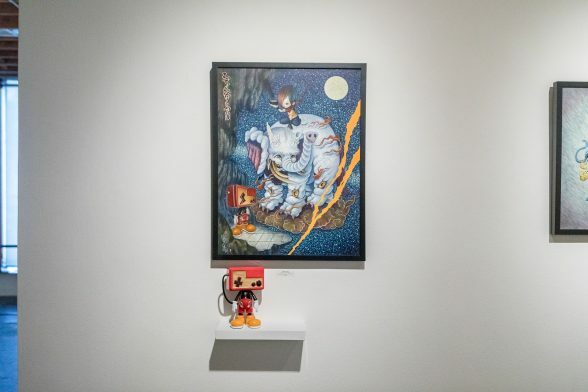 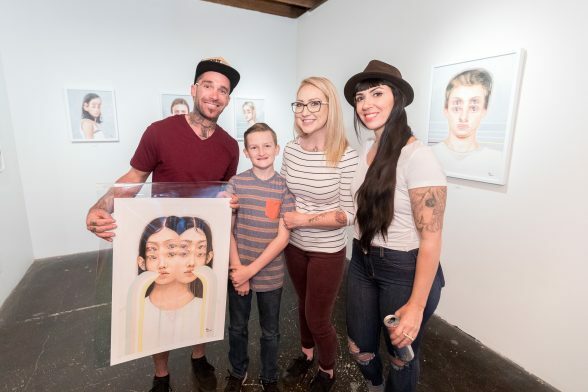 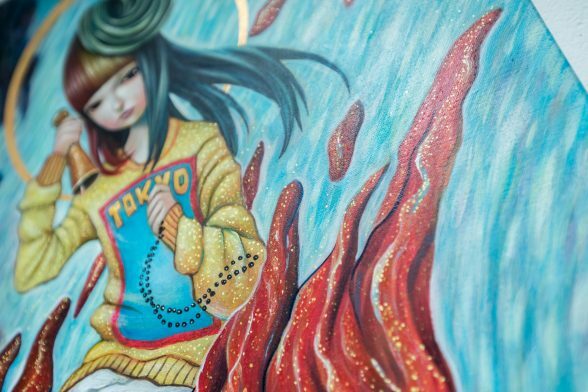 The opening reception of Yosuke Ueno “But Beautiful” and Alex Garant’s “Voyage of the Insomniac” in the Thinkspace main room was a beautiful event. 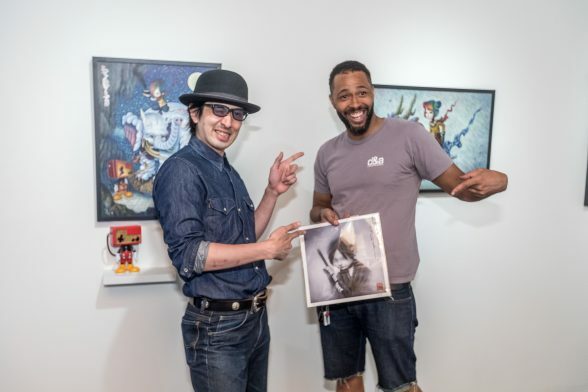 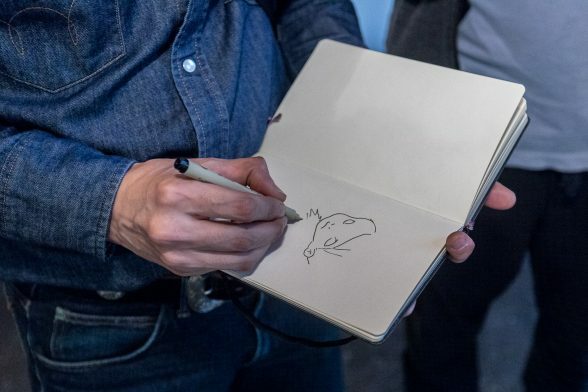 Both artists had prints available that were picked up by dedicated fans. 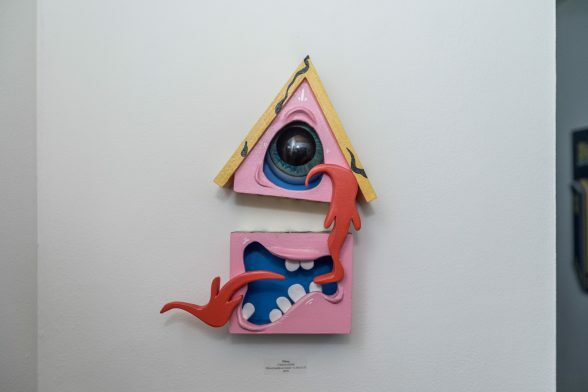 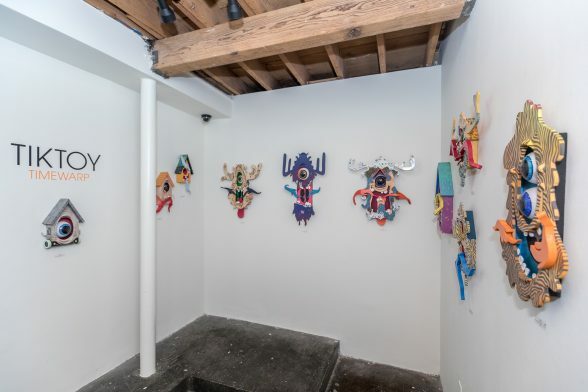 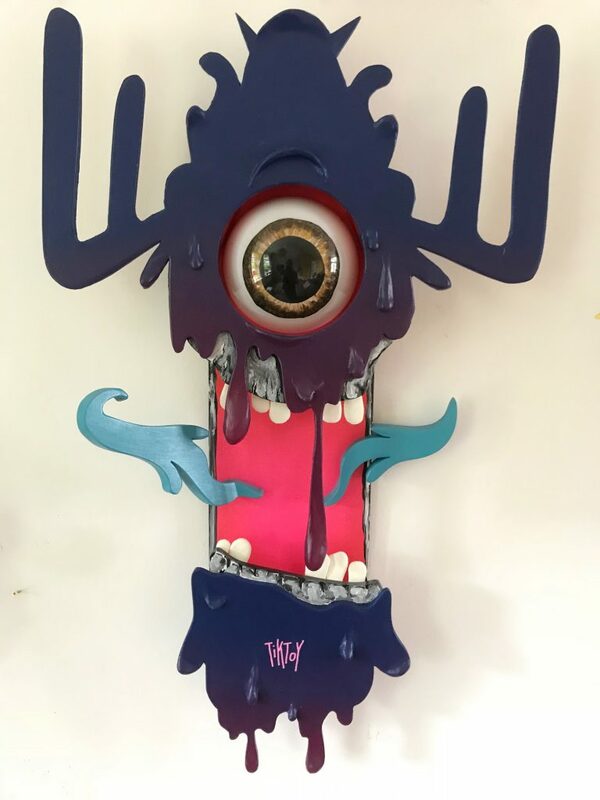 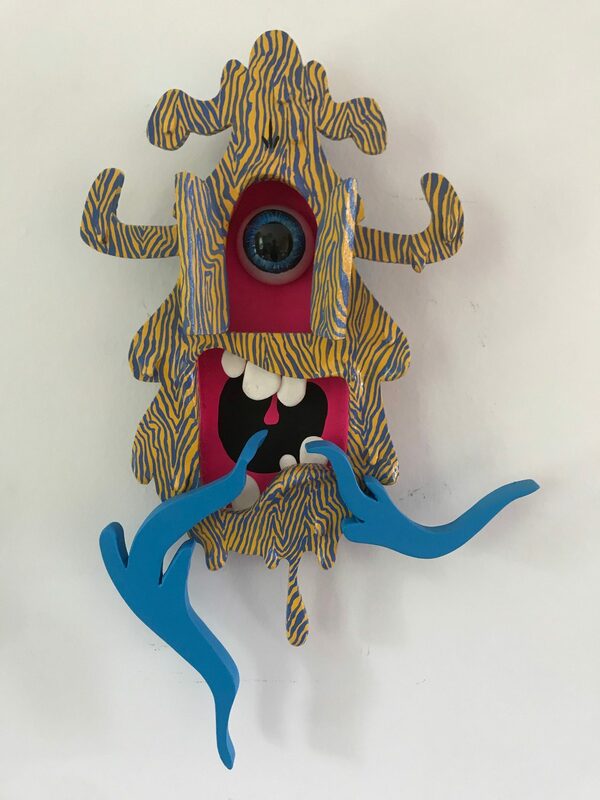 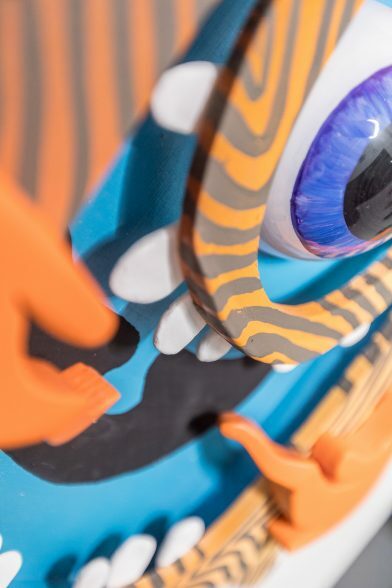 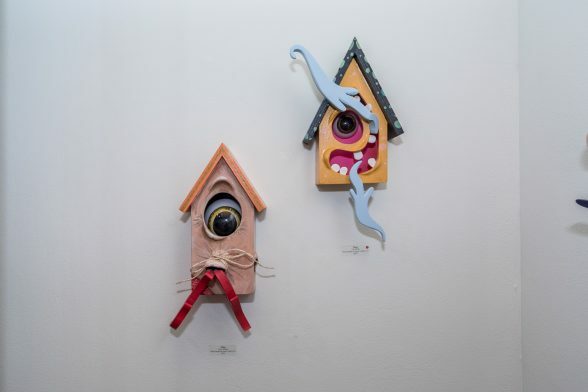 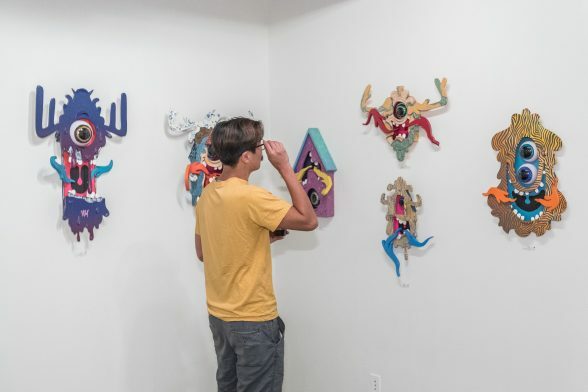 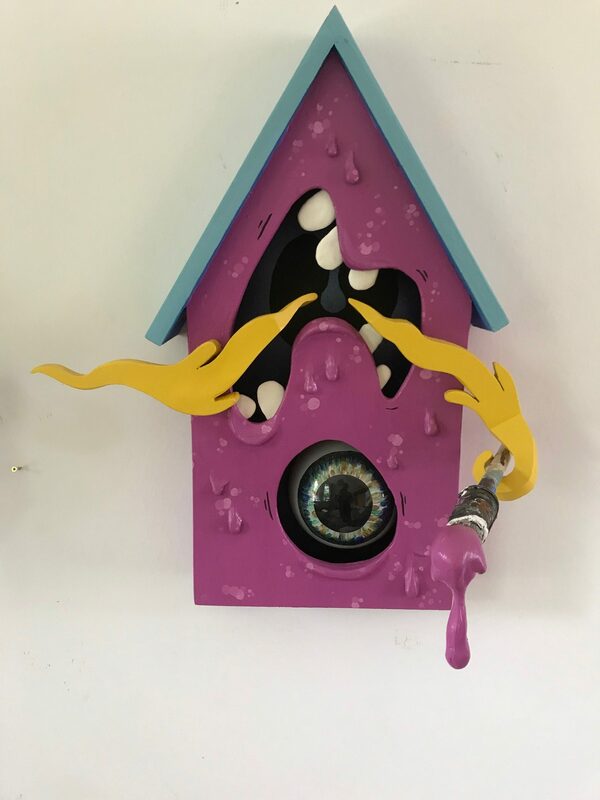 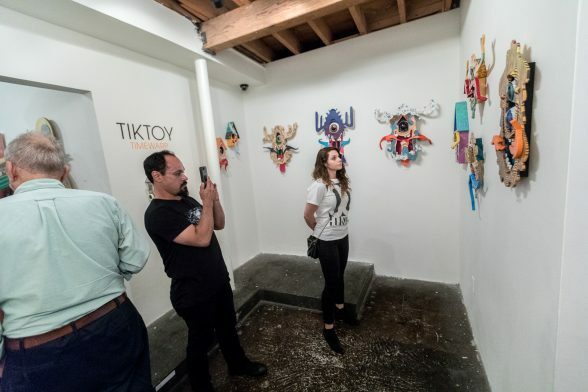 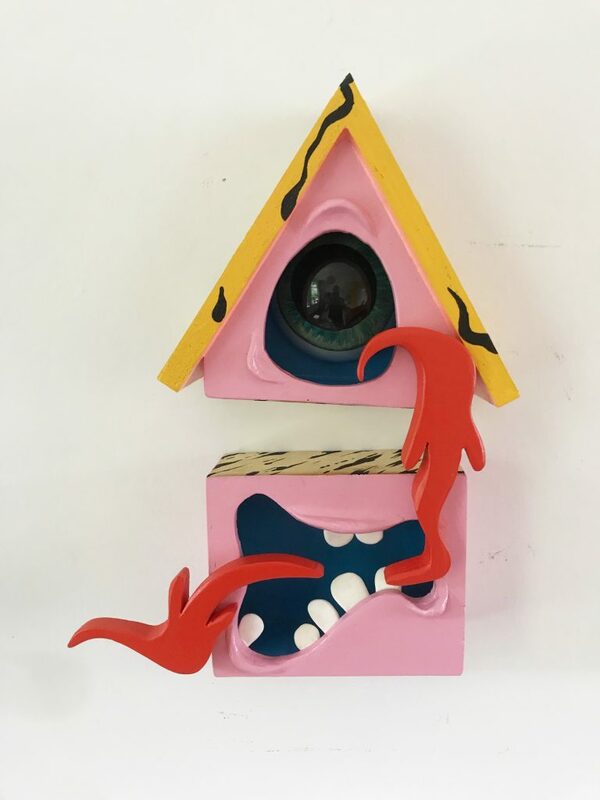 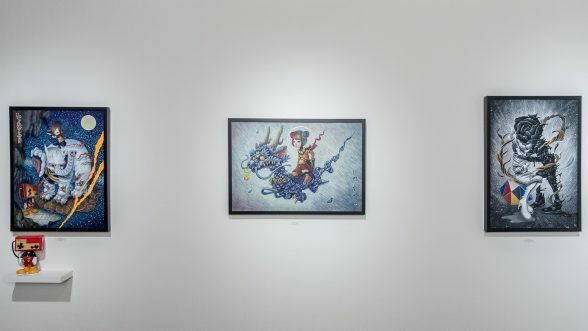 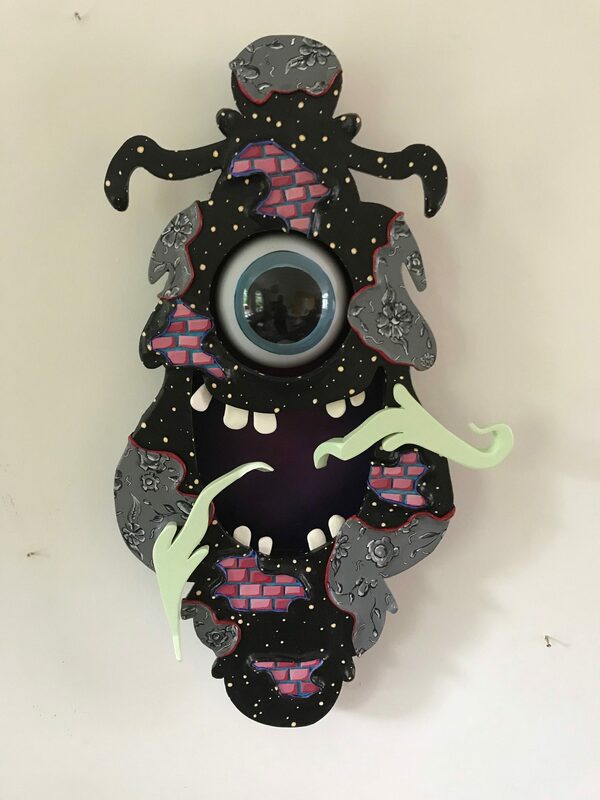 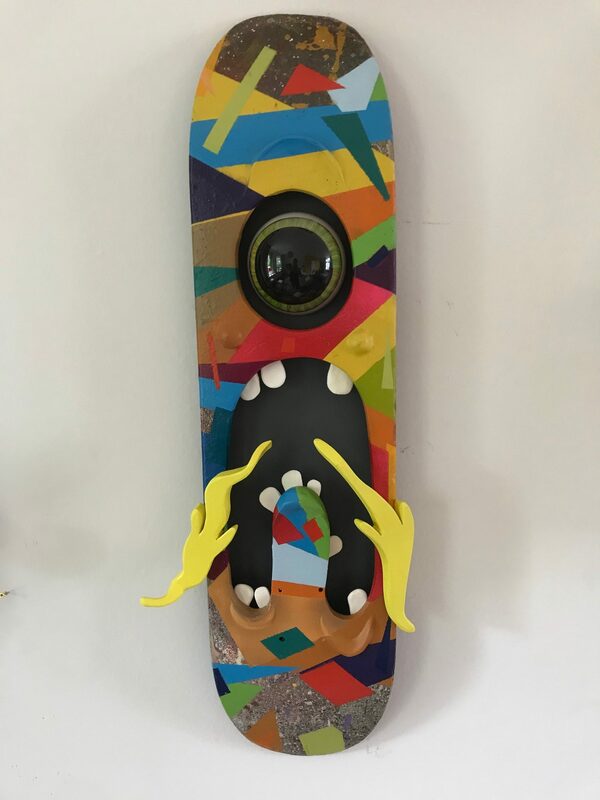 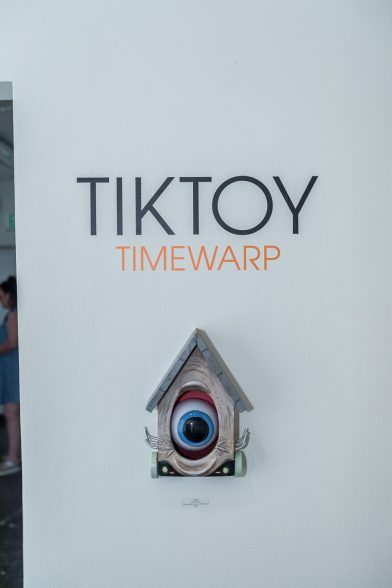 In the project room, we were proud to present “Timewarp” which display the animated clocks of artists TikToy that are reminiscent of the 1989 classic Little Monsters. 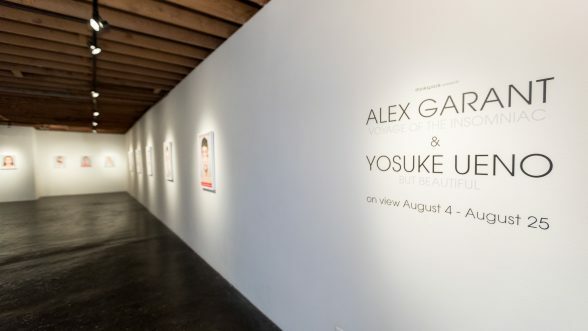 Thank you to all that came out to support these incredible shows from all three artists. 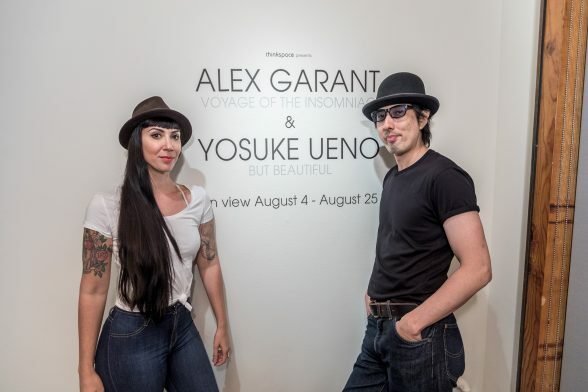 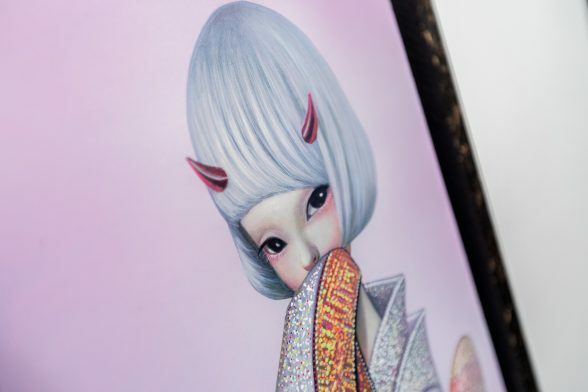 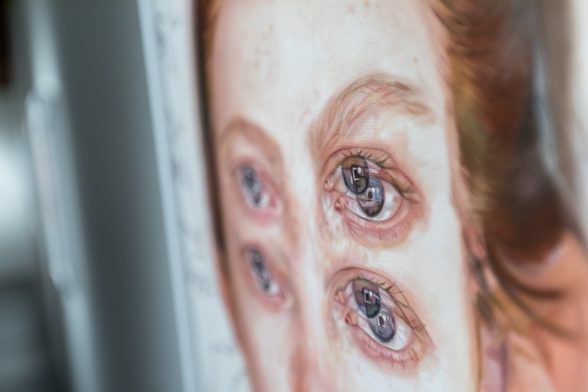 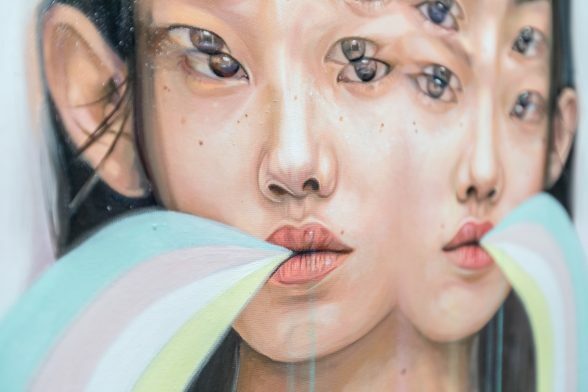 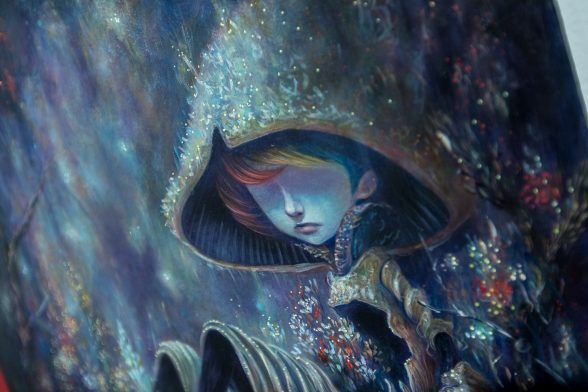 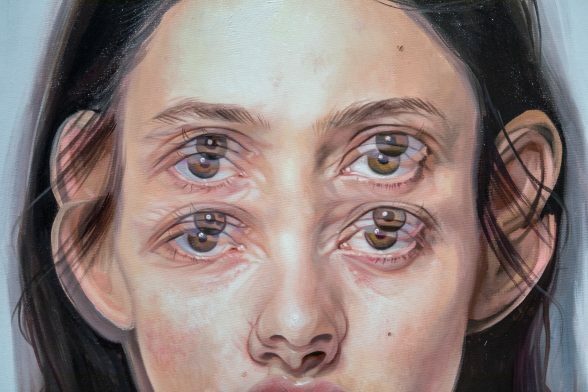 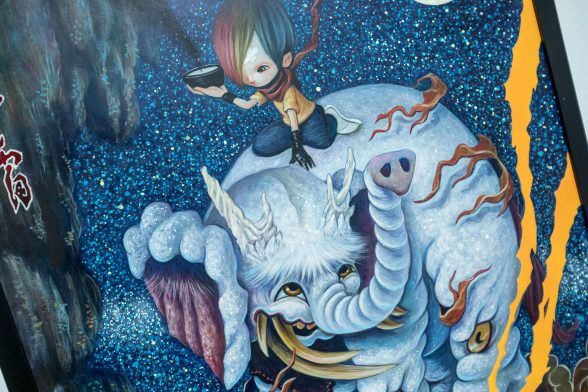 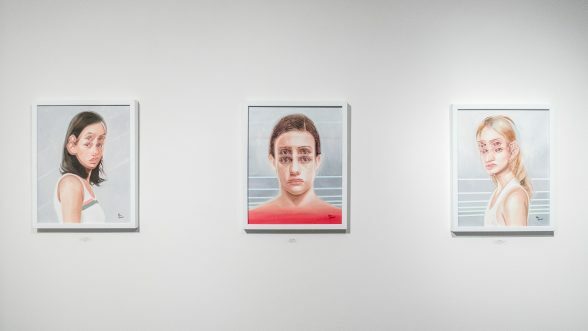 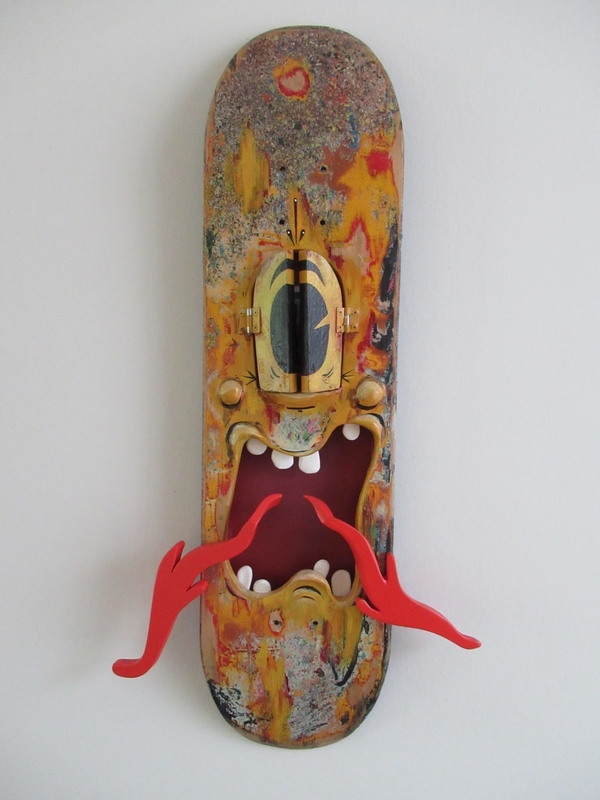 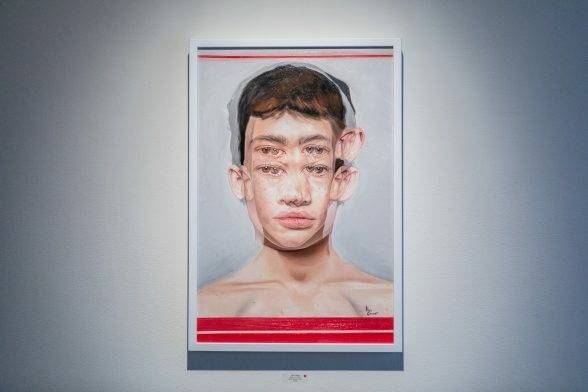 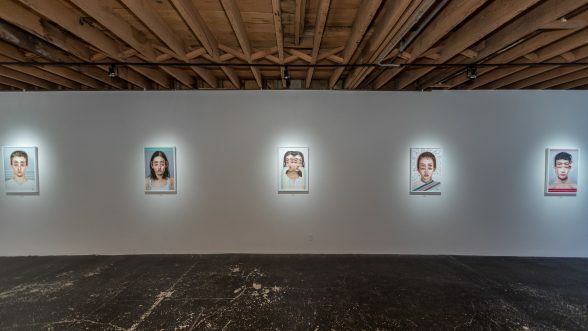 Congratulations to Yosuke Ueno, Alex Garant & TikToy on beautiful new bodies of work!